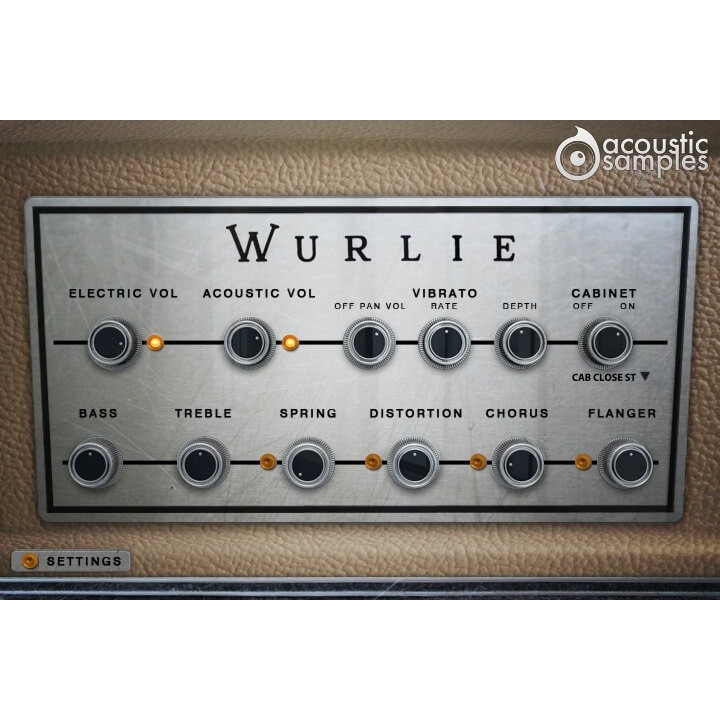 View cart “Acousticsamples Wurlie” has been added to your cart. 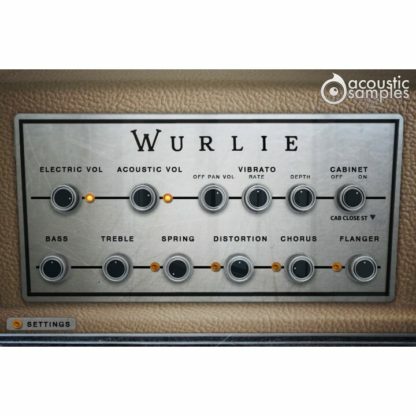 “Wurlie is very smooth sounding library, it doesn’t have the “bite” that I usually associate with the wurli keyboard, it’s much more of a smooth sound to my ears and that’s the type of sound I like personally. I also like how all the controls are front and center and encourage quick tweaking/personalization of the sound. The included impulse responses for the different cabinets really allow you to dial in the character you need, I really dig the sound here, and the close cabinet really gives me some good tones, that’s my favorite for sure. This Wurlie library is based on Wurlitzer 206A model, which is a student model. It’s similar to the 200A but has a different color and a built in amp/speaker. It also didn’t have tremelo. It was generally paired with the 206, which was the teacher model that had a headphone and microphone to be able to listen to and conversate with each student individually. 1.21Gb uncompressed, 278Mb compressed in lossless flac format, around 3123 samples. 20 Velocities for the release. Sympathetic resonance on both pedal up and down. 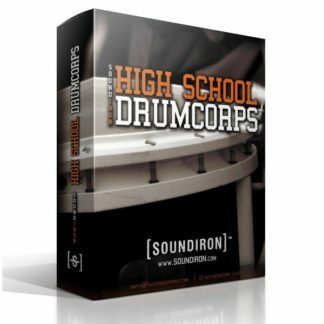 Complete control over the midi response. 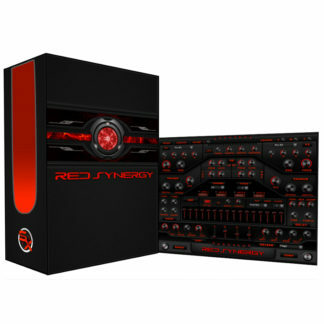 Saturation, chorus and flanger effects. Amp simulation of the real cabinet.